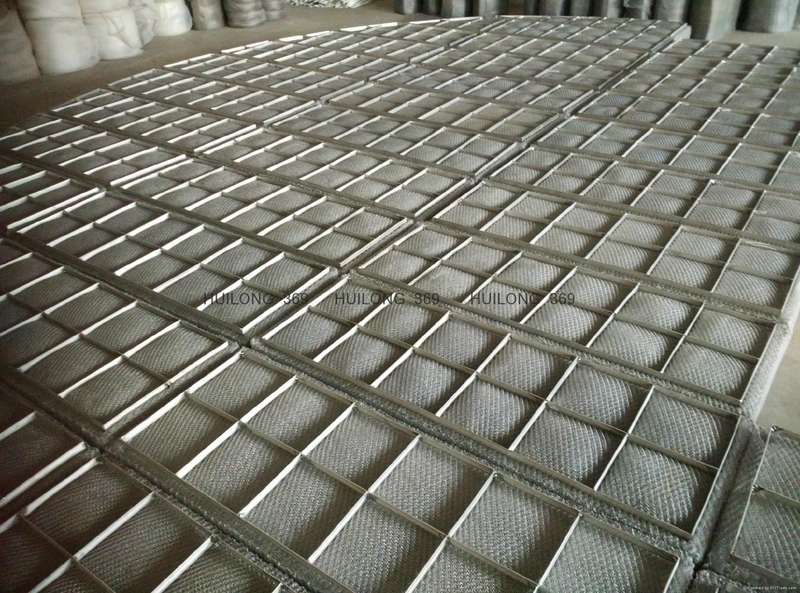 Wire mesh mist eliminator also known as wire mesh demister, is a kind of vapor liquid separating device.It is made up of many corrugated gas liquid filter net,a grid and a fixed distance rod .It is most often used to separate liquid drop with diameter of more than 3-5 μm in the separation tower.It can ensure the mass transfer efficiency,reduce the loss of valuable materials after operation of compressor, commonly setted in the top of device.Can be used in gas-liquid separation in chemical, petroleum, sulfate, medicine, light industry, metallurgy, machine, building, construction, aviation, shipping and environment protection. Advantages︰ 1Professionally provide package solution for customers from over 20 countries. 2Superior quality, reasonable price, exclusive service, and good after sale guarantee. 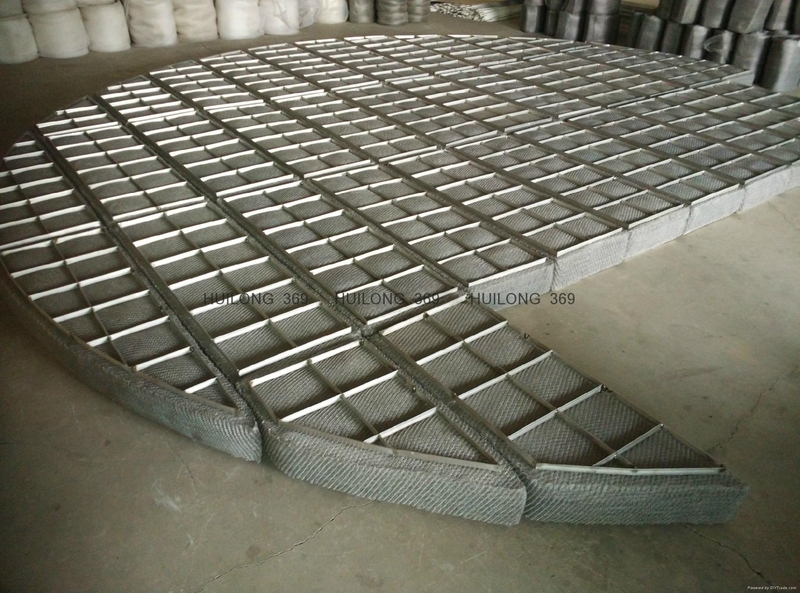 3、 We are 10 Years for manufacture metal mesh product. 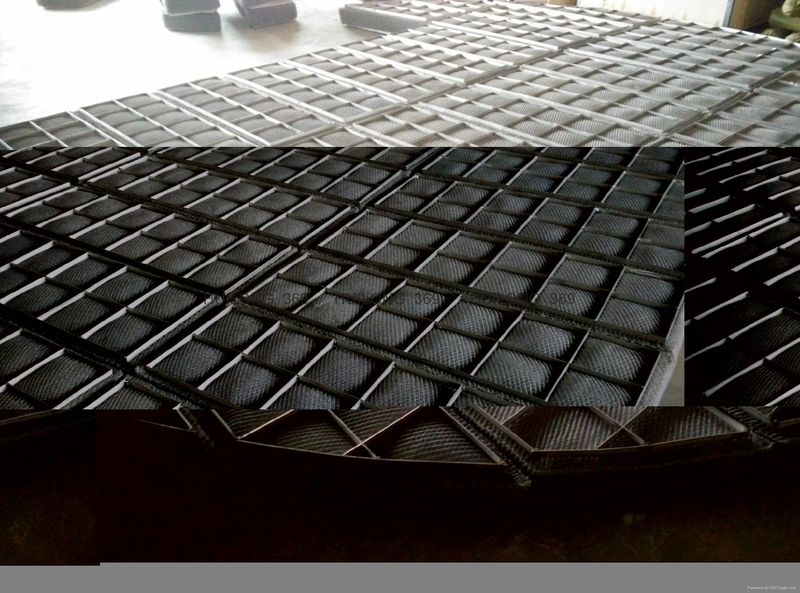 4、 We factory are would like offer price is preferential and low ,To help you company save costing. 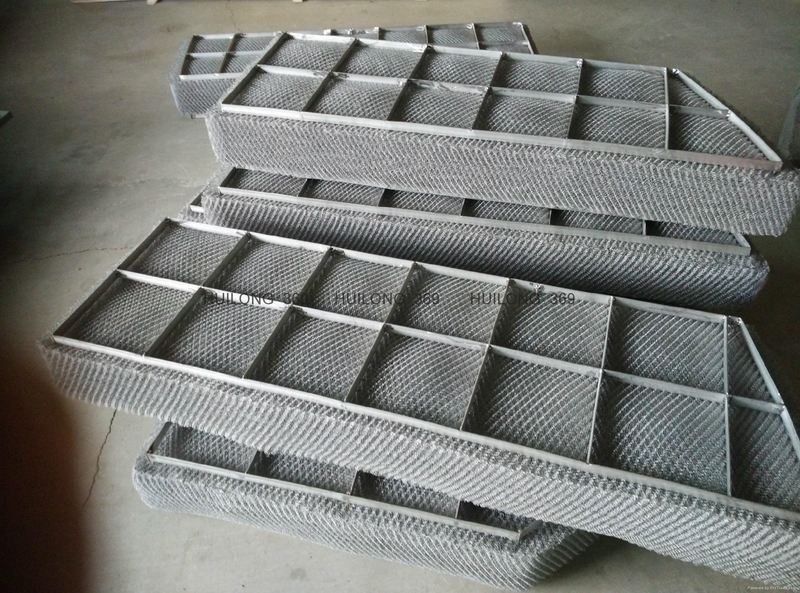 5、 All risk of cargos by our account online ,Still to you company have received product as smoothly.